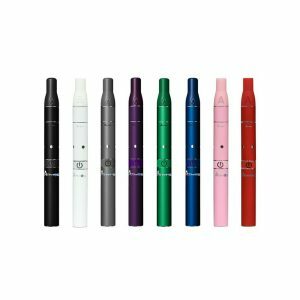 G PEN Elite Phil Frost x Burton is a portable vaporizer compatible with dry herbs. What is pleasing, the device has a large capacity chamber. Created for superior vaporizing, the G PEN Elite Phil Frost x Burton shows an impressive performance. 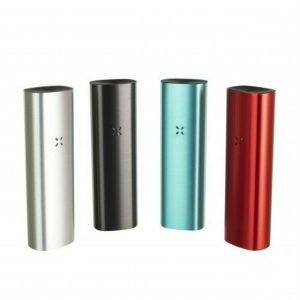 It is a portable vaporizer compatible with dry herbs. What is pleasing, the device has a large capacity chamber. The biggest existing on the market today! Moreover, the Elite Phil Frost x Burton presents a new styling, improved heating, and an ergonomic design. The device provides temperature control from 200 to 428 F. An innovative 360 heating guarantees fast heating. Just 30 seconds and it is ready for vaporizing. 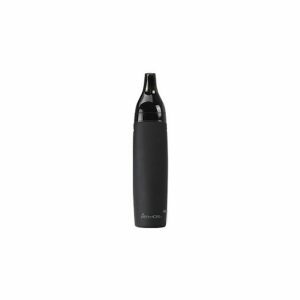 Made in collaboration between Grenco Science and Phil Frost, the vaporizer has an extremely attractive stylish finish. 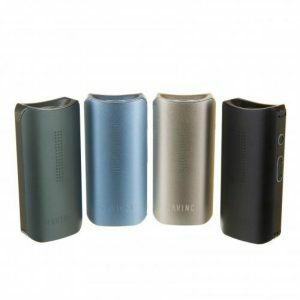 It is at the same time stealthy with its sleek and subtle design. 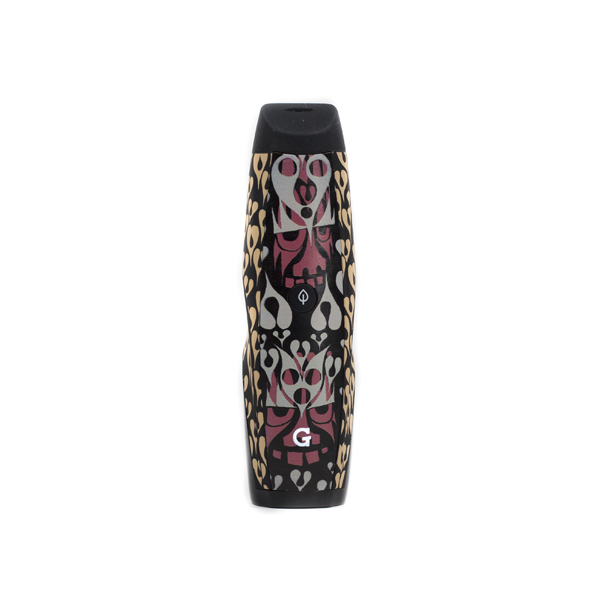 You will be also pleased by a smooth tactile feeling when you keep the G PEN Elite Phil Frost x Burton in your hand. As well, it is very compact, thus highly portable. Led display in its turn clearly shows temperature and battery life data. In sum, the G-PEN Elite Phil Frost x Burton ensures unrivaled performance with amazing flavor alongside with fashionable and compact-size design.